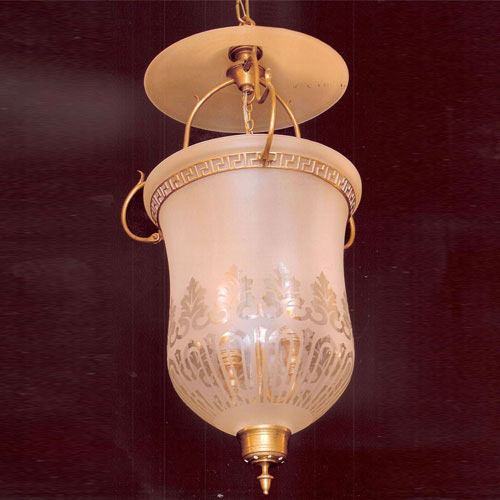 We have also been very successful in making Glass Hanging Lamp along with custom made Furniture Pieces in various styles. We cater to a variety of wholesalers, dealers & retailers in several parts of the world such as USA, UK, Europe, Australia, South Africa, HongKong, Sweden, China and more. We offer a complete buying & shipping service where buyers are taken to the best & most reasonable sources of supply throughout the country to find their specific requirements of stocks, both furniture & smalls. We are Masters at Consolidation from several locations into a single shipment rather than several small fragmented shipments thereby effecting substantial savings to the buyers. Our main clientele include Antique Dealers, Retailers, Architects, Interior Decorators, Resort Owners from various regions and you can visit our Testimonials Page to read their feedback on our services. We have a full fledged office in Mumbai with a staff of 10 well trained professionals with the latest technology to serve all your requirements instantly.